Wighill Park Guns | Products | Replacement Gauge. 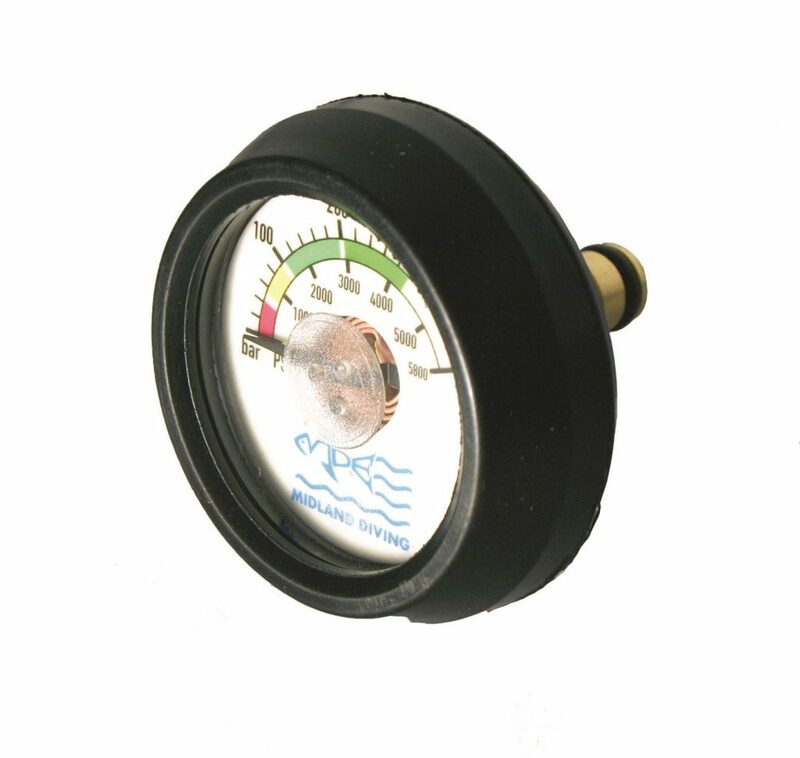 Replacement gauge for all sizes of air cylinders. Will fit up to a 300 bar bottle.